Southern California’s water supply improved enough this year that the region’s largest wholesaler is considering lifting restrictions through 2012 so local districts won’t be subject to penalties for using excess water. 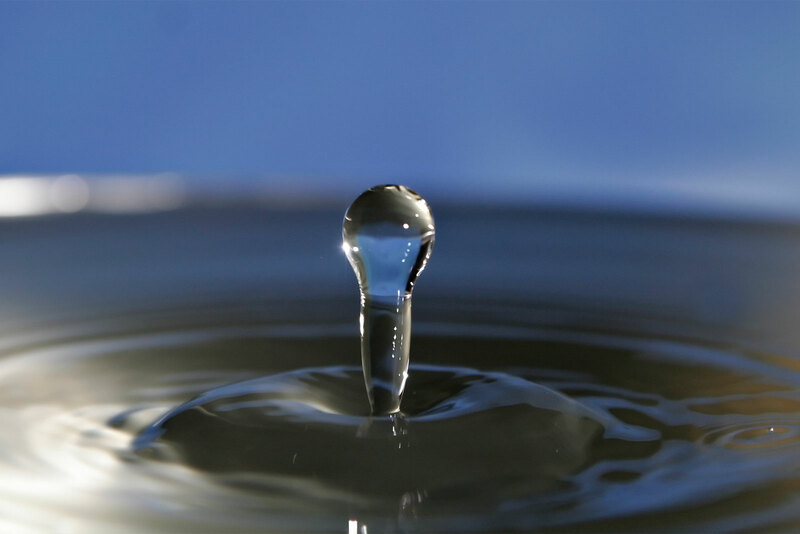 The board of the Metropolitan Water District of Southern California will get a supply update during its Nov. 9 meeting in Los Angeles. Directors are expected to vote next month on whether to end mandatory 10 percent reductions. Metropolitan’s regional water storage is showing “a significant recovery,” with about 1.6 million acre-feet expected in storage by the start of next year, 600,000 acre-feet more than last January, according to board documents. One acre-foot of water is enough to supply about two families for a year. 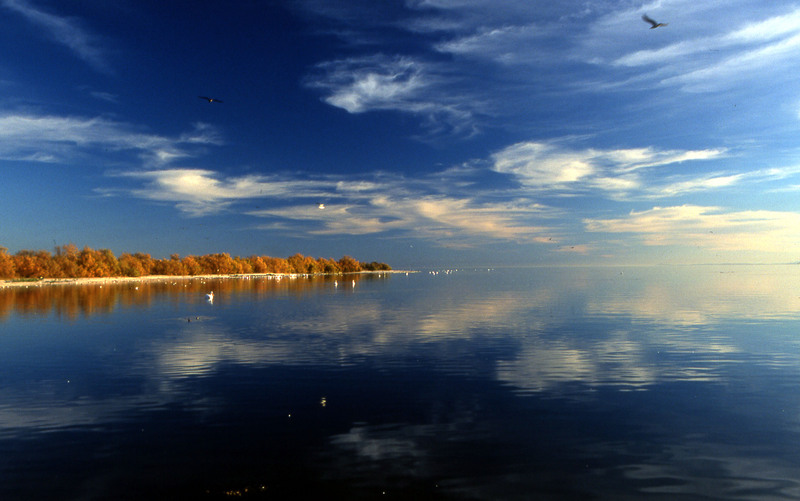 Imperial Valley agency wants to send water into the degrading Salton Sea, as required in a 2003 deal. But MWD argues that the same deal orders Imperial to hand over any surplus to MWD’s customers. Reporting from Imperial, Calif. — Dead these hundred years, Mark Twain would wholly understand the dispute between the Metropolitan Water District of Southern California and the Imperial Irrigation District over water flowing into the Salton Sea. In the West, Twain is famously reported to have quipped, whiskey is for drinking and water is for fighting. In the world of water, Metropolitan and Imperial are behemoths, for different reasons. When these two clash, as they have done repeatedly in recent decades, other water agencies in the West fret and wait for the fallout. At stake is a lot of water and a lot of money. 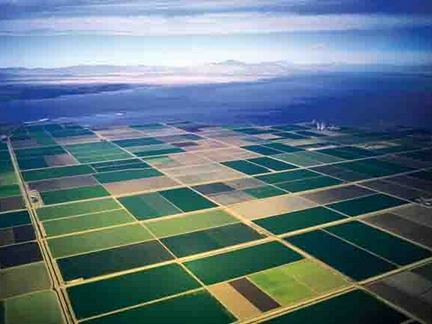 FRESNO, Calif. — San Joaquin Valley farmers want to send their extra water supplies to Southern California this year in exchange for more irrigation flows next summer. Under the proposal approved by the Westlands Water District’s board of directors Tuesday, farmers would transfer as much as 100,000 acre-feet of water to the Metropolitan Water District of Southern California. In turn, Westlands – the nation’s largest irrigation district – would get back two-thirds of the volume it sends south from Metropolitan next summer. Westlands otherwise risks losing its surplus because all of the water can’t be stored.